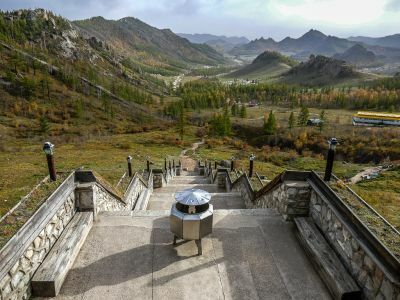 Unique landscapes and rare species is unbelieveable. At 10 o’clock, drive to Terelj National Park. 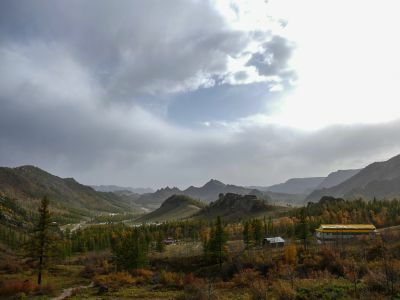 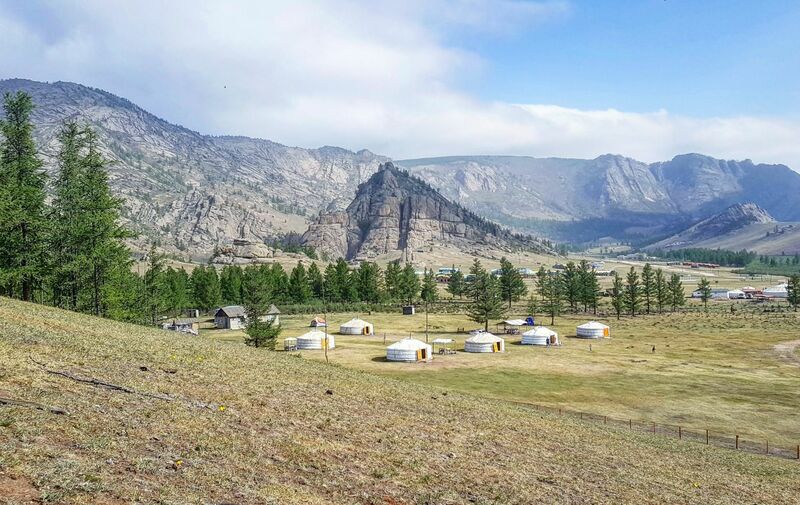 The National Park has located 70 km from UB. 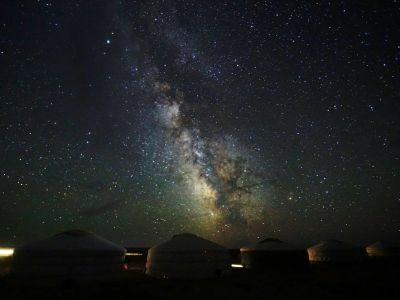 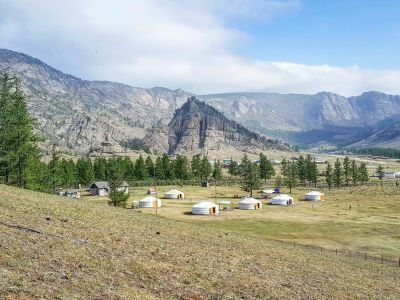 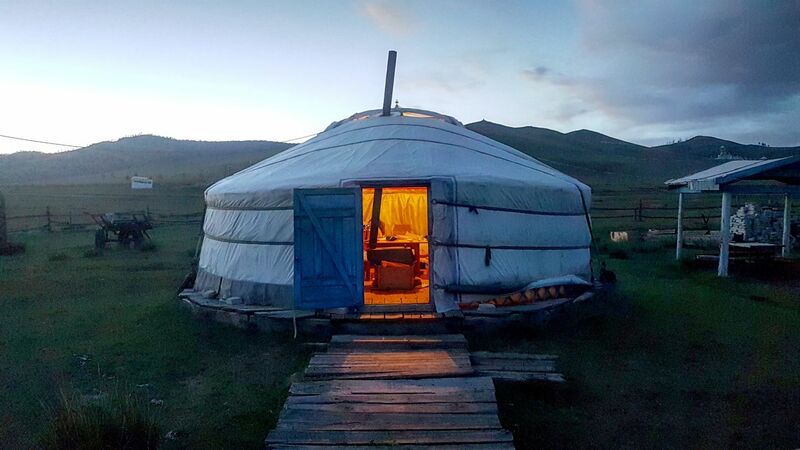 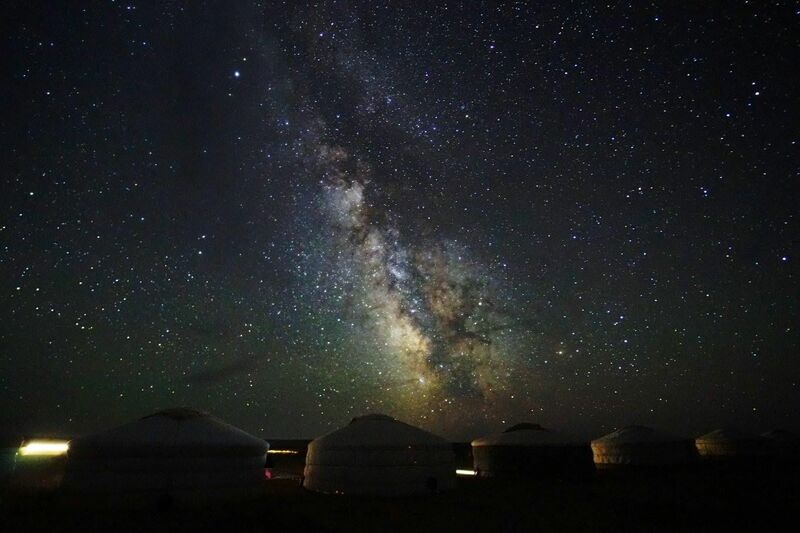 You will visit Ovoo (a worshipped place/ collection of stones), Аryabal Monastery, 100 lama's Cave, and the Turtle Rock (Melkhii Khad) and a nomad family where you will ride a horse for an hour and do hiking for a short time as you want. 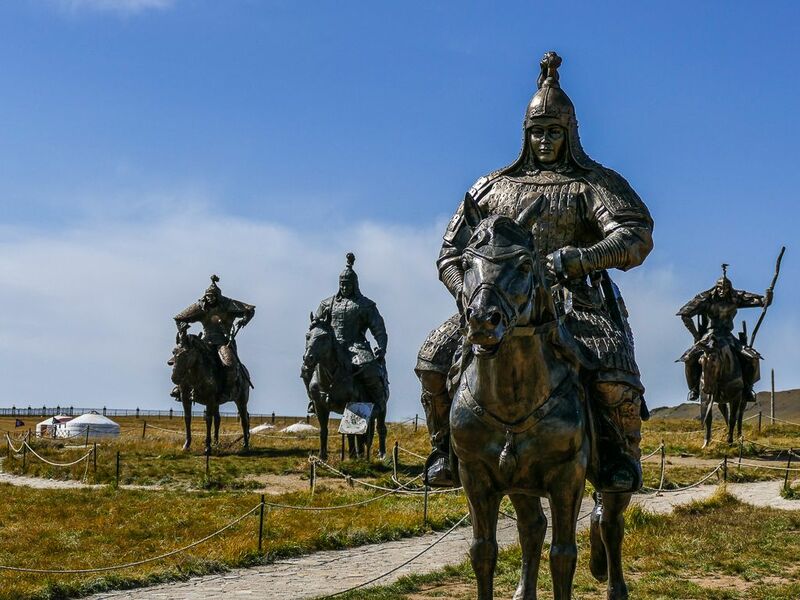 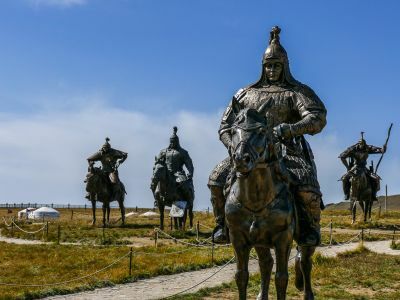 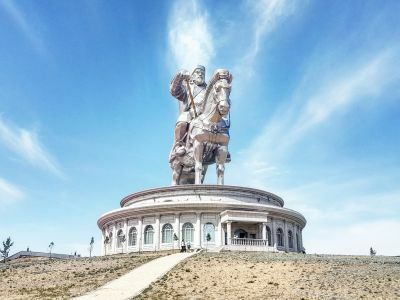 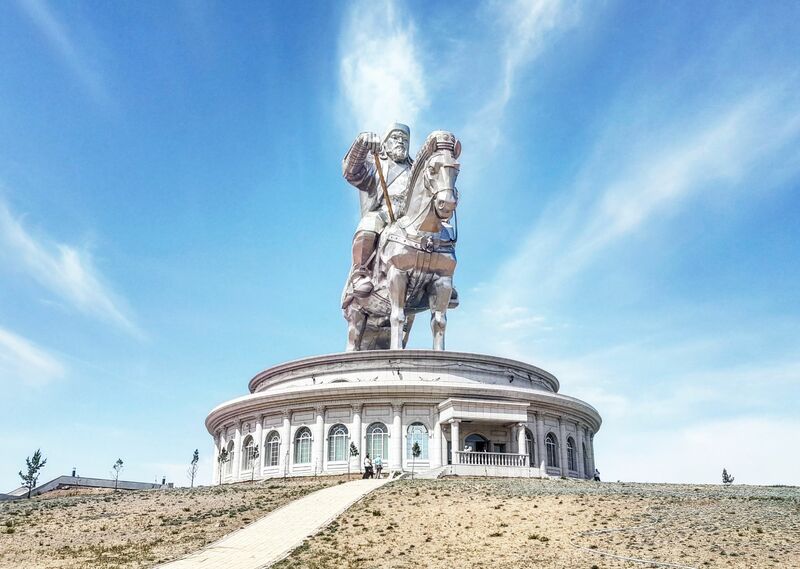 Next day driver will pick you up after the breakfast then drive to Tsonjin Boldog (Equestrian statue of Chinggis Khan) Spend 1-2 hrs there and drive back to Ulaanbaatar. 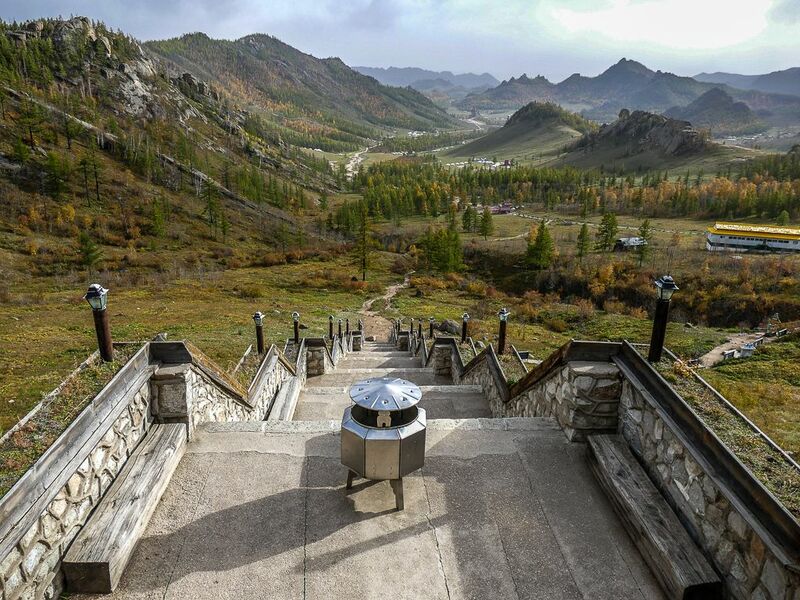 Have lunch on the way at a local restaurant. 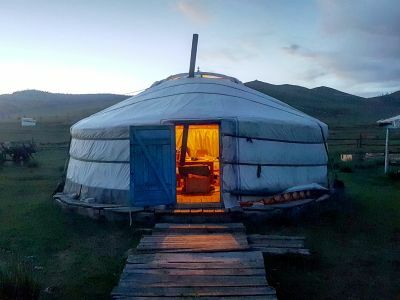 Arrive by 15-16 PM.